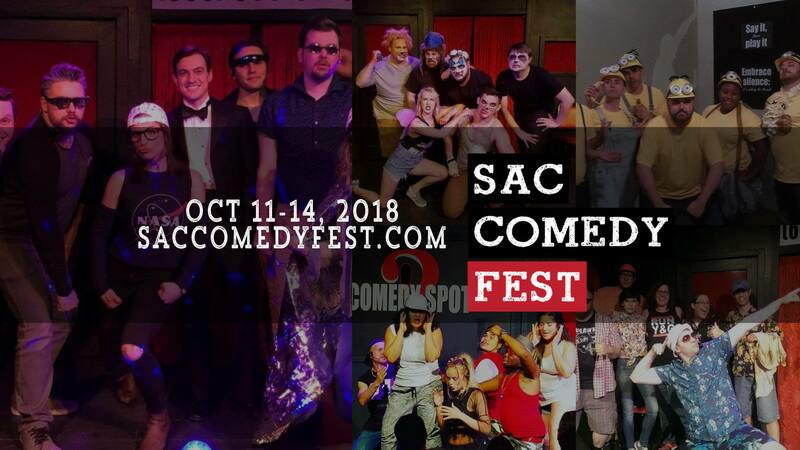 Part of the 2018 Sacramento Comedy Festival! Three teams of Comedy Spot regulars perform and the audience picks the winner for a cash prize. Want a deal? Get a Sunday night pass and see both shows on the Sunday, October 14, lineup for just $15. Want an even BETTER deal? See every show on the entire schedule, Thursday through Sunday, with an all-access weekend pass for just $45! Online sales for this show close at 5:30pm on the day of the event. Tickets and may still be available at the door when the box office opens, 10 minutes prior to show time.